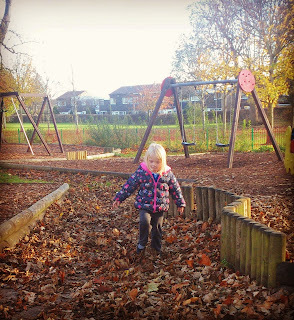 We love goingfor a walk to our local park in Autumn, and collecting leaves, acornsand conkers on our way. Armed with a carrier bag, Freyja usually setsoff on a little hunt to see what she can find. This really simple recipe forsalt dough is easy to make. 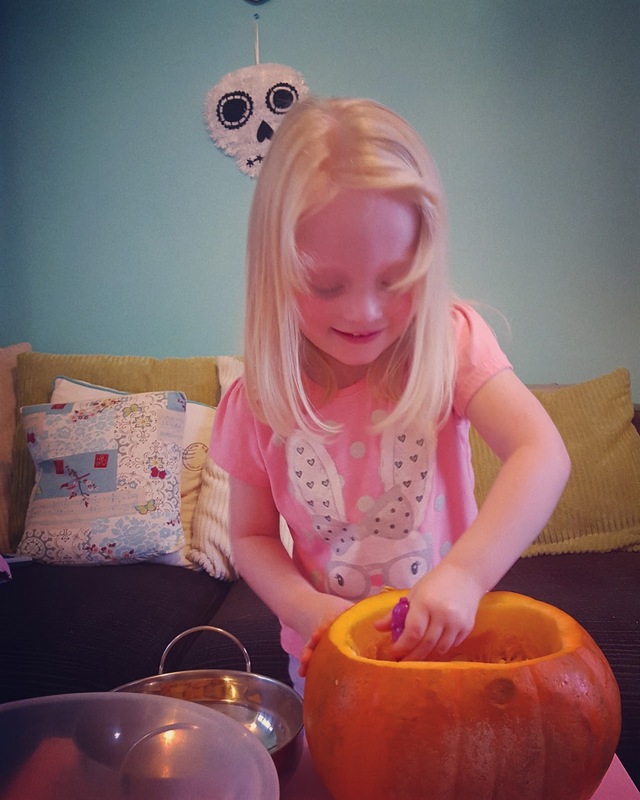 Check out TalesFrom A Geordie Goth's postfor more information! 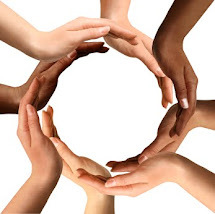 Kids of all ages can get involved with this Ithink. 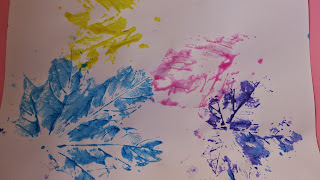 It's easy and fun to make! This is a great activity for kids of allages. 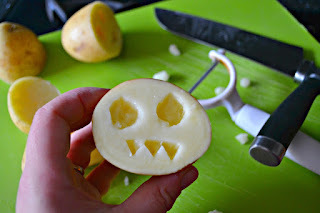 Check out out this post from RockAnd Roll Pussycat.Just cut a potato in half, and then carve a face into the choppedside. 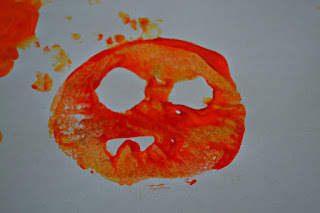 Dip into orange paint to create some fabulous pumpkin prints! All you need for this is some black card,cotton buds, googly eyes and some pva glue. Just arrange the cottonbuds on the card to resemble a skeleton and stick in place usingglue. Add some googly eyes to finish! These are so easy to make and always go down a treat inour house! 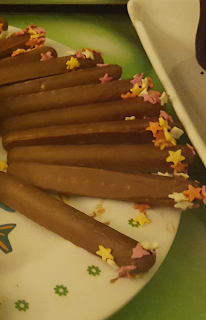 Just dip the end of a chocolate finger in some warm water,and then dip that end into some sprinkles to look like a firework! 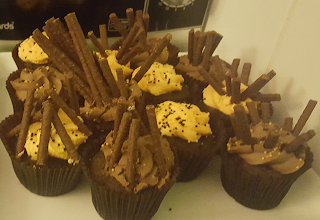 Bakesome cakes, and decorate with orange icing. Butter icing piped onwould probably work best! Then add some chocolate sticks to resemblea bonfire! 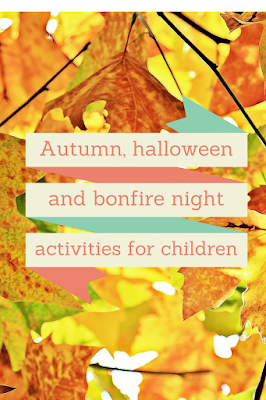 Autumn is my favorite times, great weather, many activities, good food. This is a great time to create the memory with our family. Thanks for your suggest list. It makes me have more ideas.